Did ‘Green Book’ win the Oscar just because it makes white people feel good? 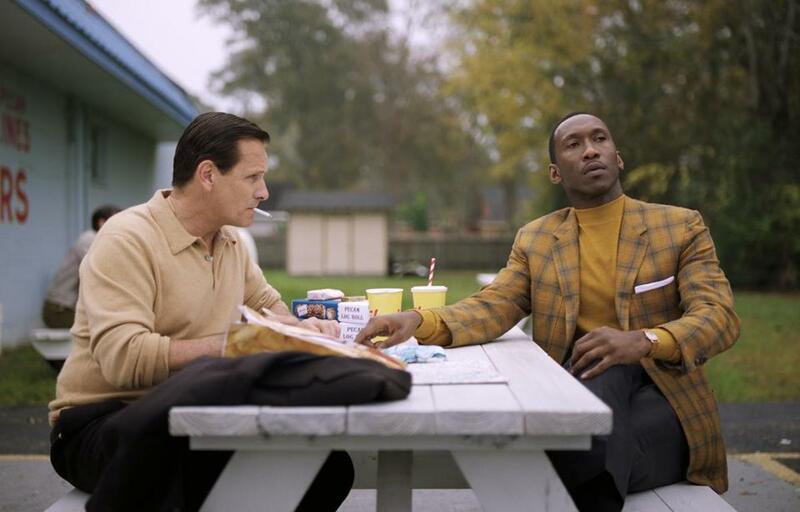 Viggo Mortensen (left) and Mahershala Ali in “Green Book,” which won the Oscar for best picture on Sunday. It’s the morning after the Oscars, and my editors have asked me to weigh in on the best picture win by “Green Book,” Spike Lee’s angry reaction when the award was announced, and why white viewers and black viewers might see this movie so differently. My first response was that asking a white movie critic to write such an article is evidence of the problem itself. There’s a lot of love out there for the film, of course. It’s a feel-good throwback to the sort of entertaining social-message movies that once united audiences, and it ultimately united enough of the Academy’s old guard and its new generation to take the field. The fact that that unity isn’t fully there in the critical community, on social media, and among many moviegoers seems to drive some of the movie’s fans crazy. A great many white moviegoers and probably some black moviegoers just adore “Green Book,” although to be fair, the handful of people of color I’ve asked about the movie have rolled their eyes and said they haven’t seen it because why bother? They don’t have to see it to know it’s a story they’ve been served before. The one that promotes interracial brotherhood by subtly making the white characters take the lead in the struggle for civil rights and equality. The one that subtly weakens and diminishes the black characters, the better to make them victims for the white characters to assist. Here’s a look at why the Oscars Best Picture-winner “Green Book” is controversial. Despite such caustic viral critiques as the fake “White Savior” movie trailer cooked up by “Late Night with Seth Meyers,” this is still a story that makes white audiences feel happy and comforted by the thought that we mattered, we made a difference, we played an equal part in the fight. That really, it just couldn’t have happened without the white folks. Ask a person of color their opinion of that one and see what they say. 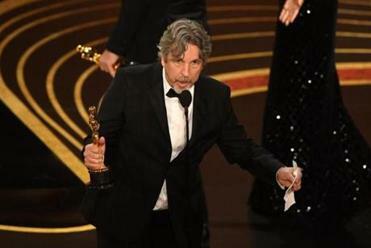 I understand why Spike got up and tried to leave the Dolby Theater when the best picture Oscar was announced. It wasn’t that “BlacKkKlansman” lost, it was that “Green Book” won, and in so doing proved that the creative community hasn’t moved forward in any meaningful way since “Driving Miss Daisy” won out over “Do the Right Thing” in 1989. A film about the black American experience still has to be filtered through a white lens to be fully embraced by a white audience. We can’t — won’t — attend to these stories without an onscreen representative to hold our hands. To which you might respond: Well, “Moonlight” won the best picture Oscar two years ago. And I would say you’re right — and also point out that “If Beale Street Could Talk,” director Barry Jenkins’ follow-up film, was absurdly under-represented at this year’s awards (Regina King won the supporting actress award), as was Boots Riley’s too-cool-for-Oscar “Sorry to Bother You.” “Beale Street” did win best film at the Indie Spirit awards, held the night before the Academy Awards and in the past few years a more reliable arbiter of cinematic quality than the Oscars. 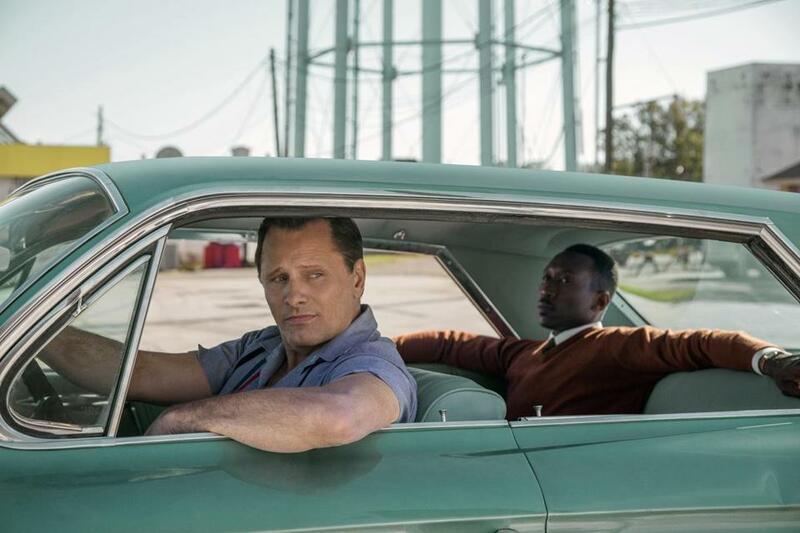 Back to “Green Book”: I don’t forgive Oscar-winning screenwriters Nick Vallelonga, Peter Farrelly, and Brian Currie for weakening the character of Dr. Don Shirley by isolating him from his family (the opposite of true, say his surviving brothers). I don’t forgive them for presenting Shirley as a tragic freak genius caught between the races. (“If I’m not black, Tony, and I’m not white, then what am I?” Shirley tearfully asks his driver-protector in a much-clipped scene.) I definitely don’t forgive them for the fried chicken scene in which a casually racist white bouncer instructs a cultivated African-American on how to eat like the real black folk do. Actually, I wonder why Italian-Americans aren’t up in arms over Tony’s friends and neighbors, who embody every cartoon stereotype in the book. (The exception is Tony’s wife, played by Linda Cardellini as the only genuine human in the film.) I have been informed by an acquaintance who grew up in the North End and who loves “Green Book” that that’s exactly what his relatives were like. Okay, fine. But Nick Vallelonga’s telling this story, his father’s story, and he can lean on those clichés because he’s lived in them and knows their truth. Why, then, did he not approach any of Don Shirley’s relatives to find out their truths? Why was Mahershala Ali, who won the Oscar for best supporting actor, not told those relatives even existed? I’m guessing because it might have complicated the sweet story Vallelonga wanted to tell, where his dad matured as a white man by befriending, protecting, and saving a black man unwise to the ways of the world. I imagine Dr. Donald Shirley was plenty wise to the ways of a world that men like Tony Villelonga navigated with comparative ease, as do many of the Academy members who voted for the film. I imagine Shirley knew exactly what he was doing when he made Nick Vallelonga promise to make “Green Book” only after Shirley was dead. That way he’s not around for us to hear what he might have to say in response to the movie. It might sound a lot like Spike.